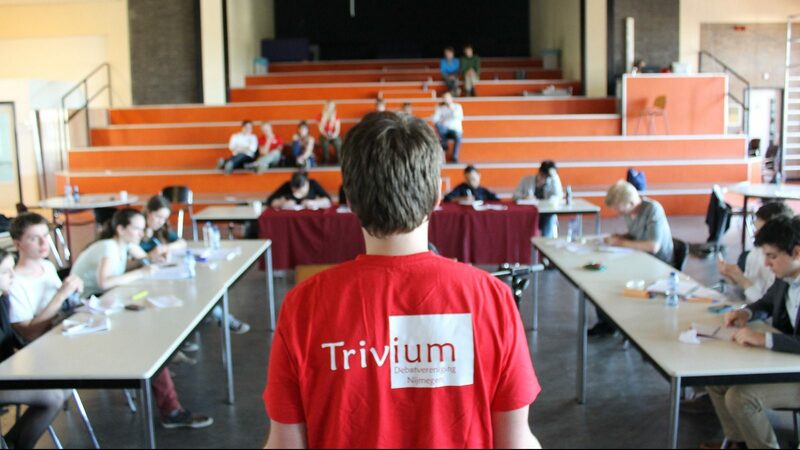 Welcome to Trivium! 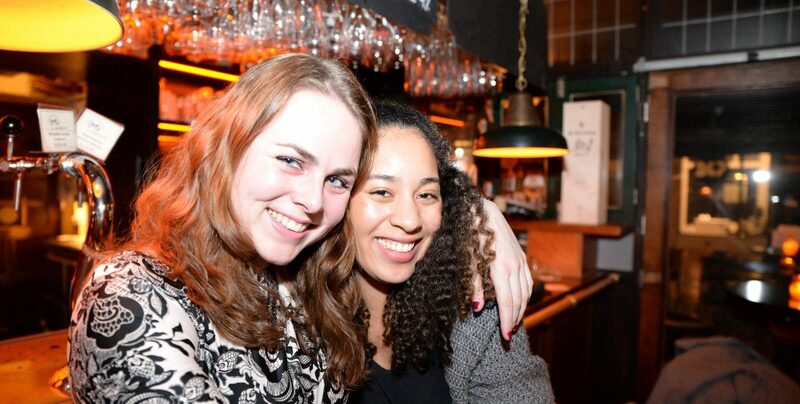 We are the student debating society of Nijmegen. Every Tuesday evening, we gather to have dinner, to debate and to have a drink afterwards. On these evenings, we often have time for workshops of experienced debaters or people from different working fields. Everyone is welcome to participate in these evenings! 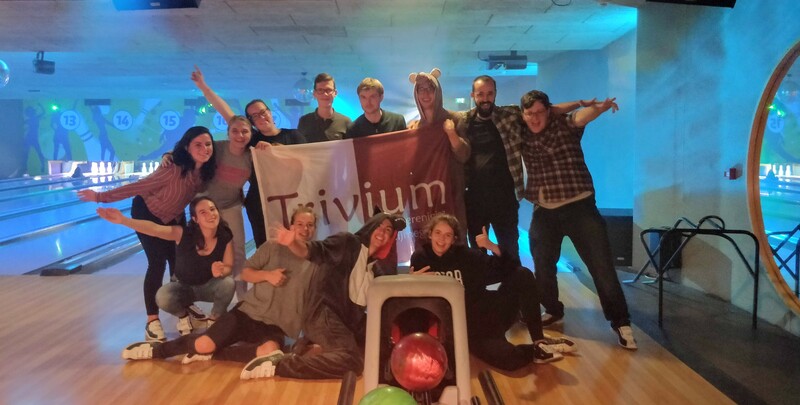 Besides these Tuesday evenings have monthly social activities, such as diner rouler, bowling, karaoke, Sinterklaas etc. Furthermore, we regulary attend national and international debating tournaments. Also, we have our own summer camp. We also give workshops for several organizations, such as schools, political parties, student organizations and NGOs. For more information, see our workshop page. Do you want to enrich your student life, both socially and intellectually? Come and join N.S.D.V. Trivium!